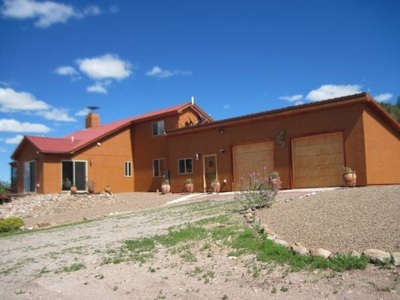 Fabulous Hacienda on 12.16 acres, price reduced to sell. 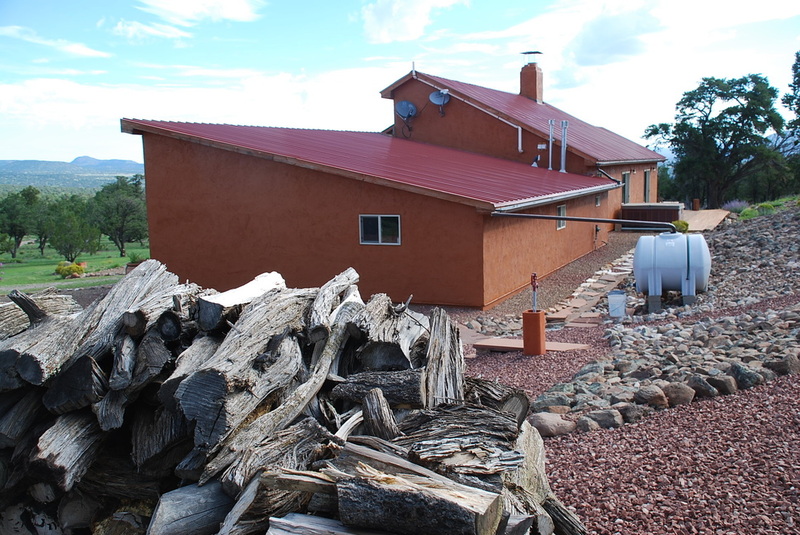 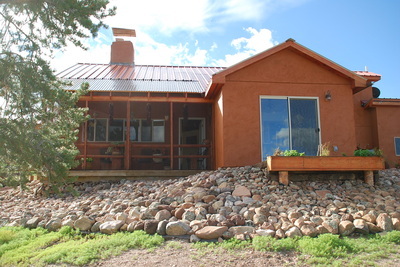 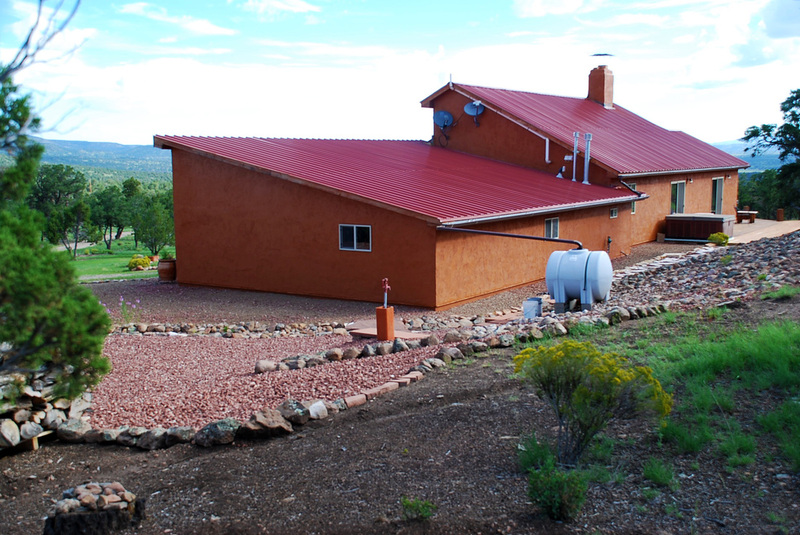 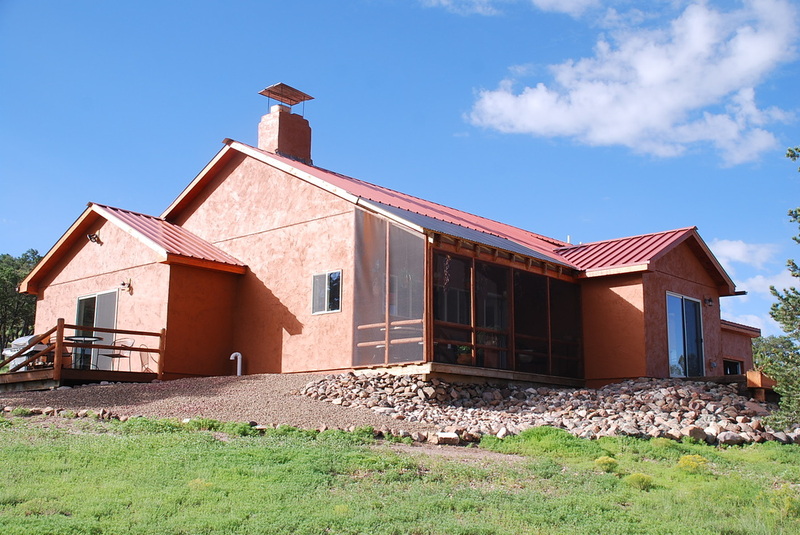 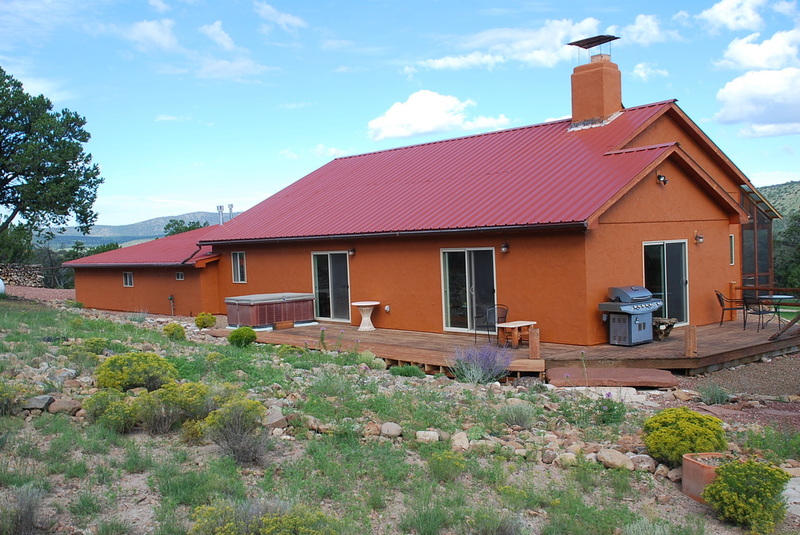 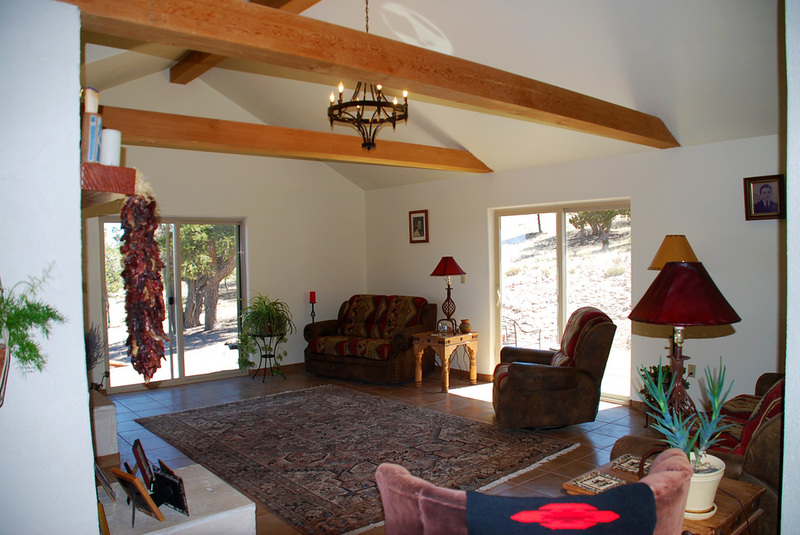 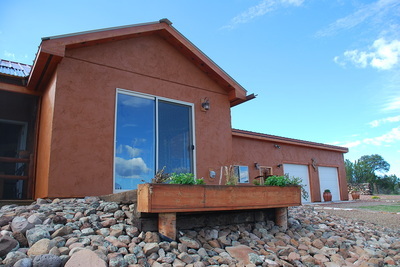 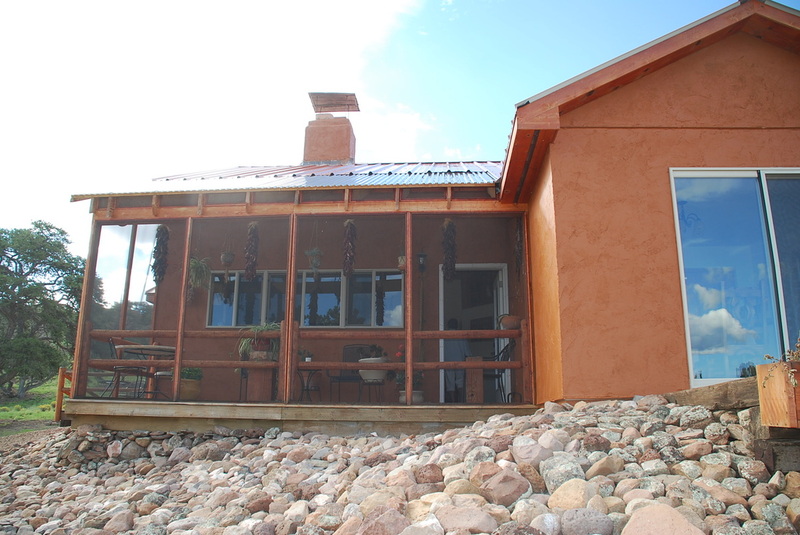 Home & Casita situated in quiet cul-de-sac, trees & views to Sawtooth Mountains, this custom built 2,585 square foot main house was completed in 2011 and has been kept in immaculate condition. 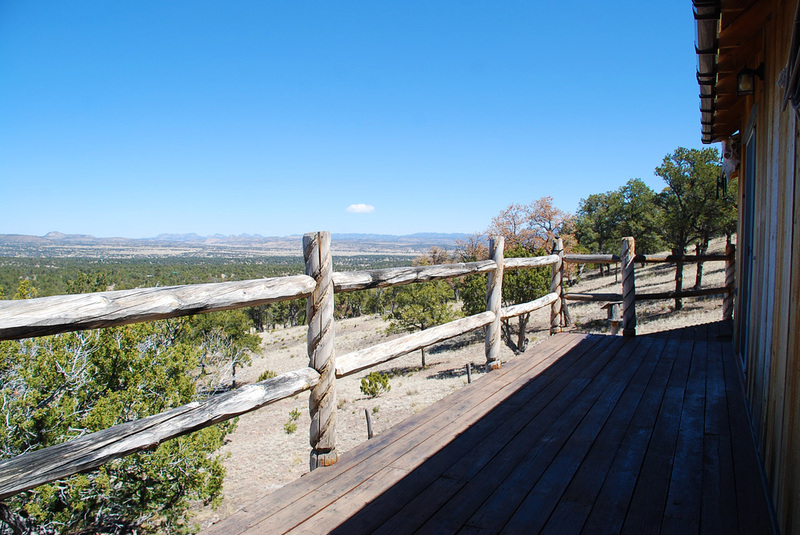 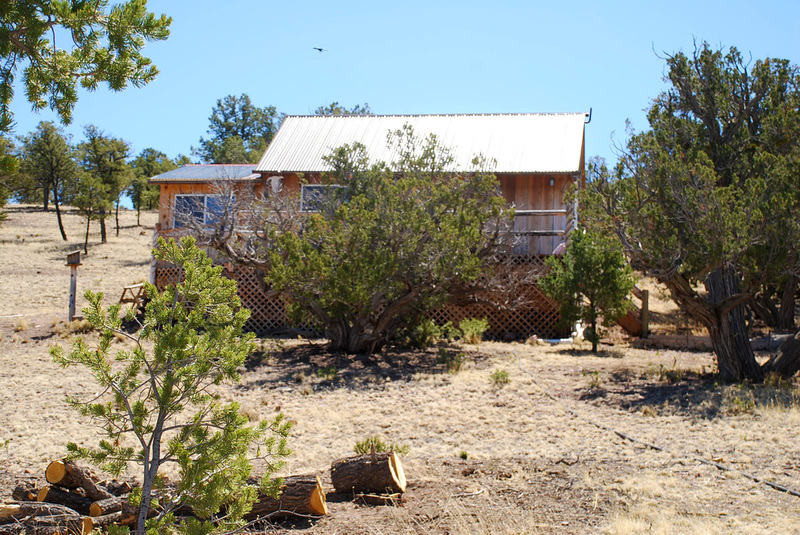 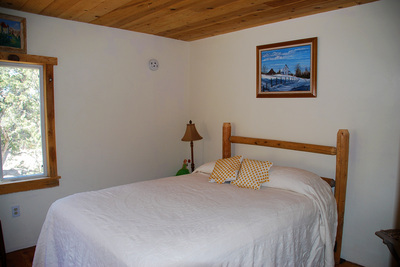 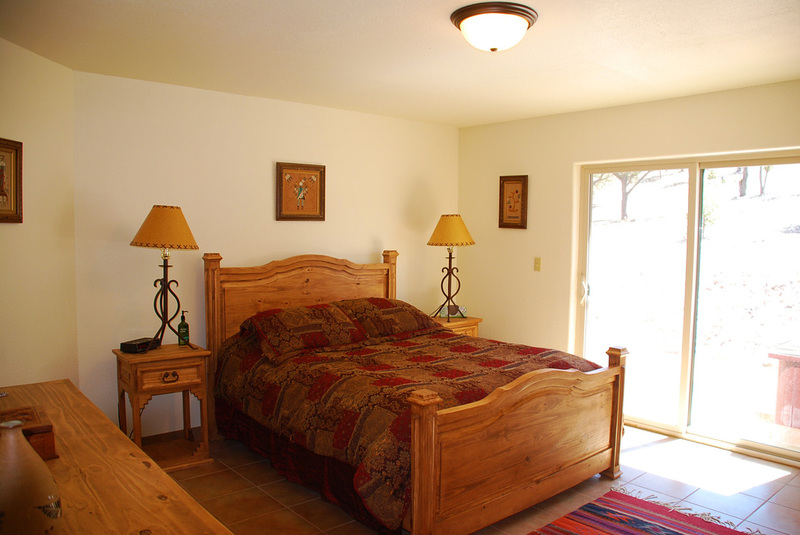 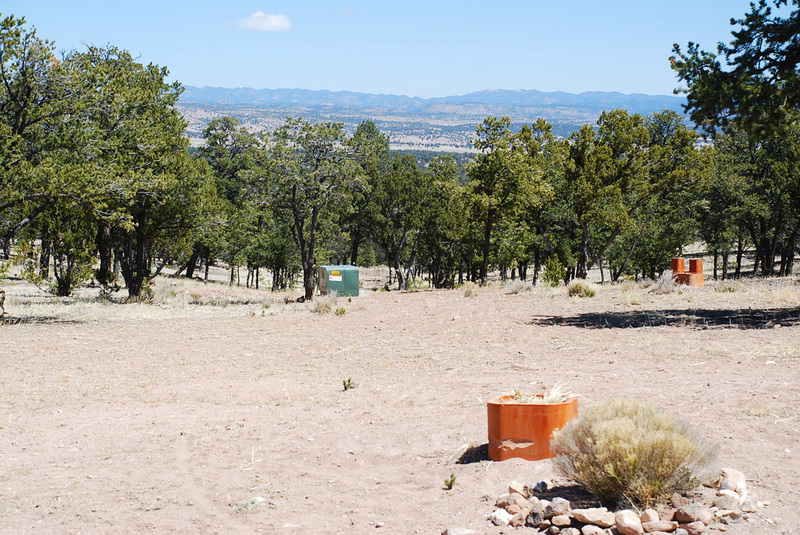 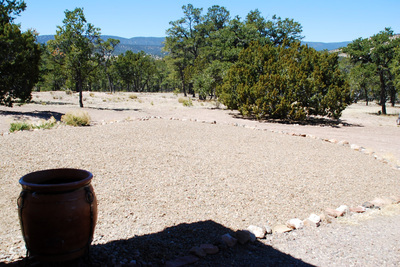 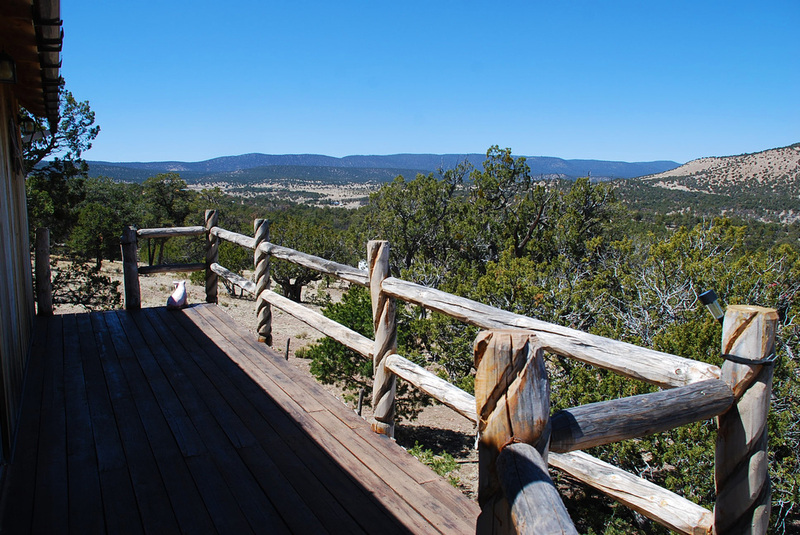 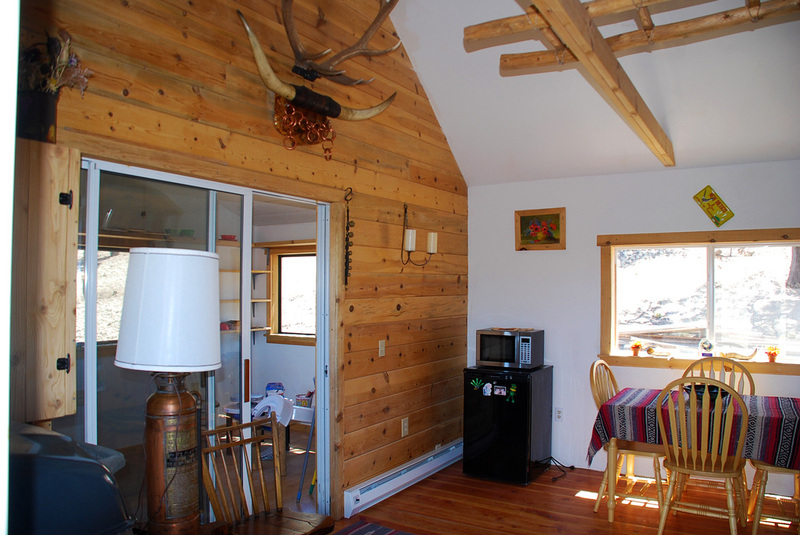 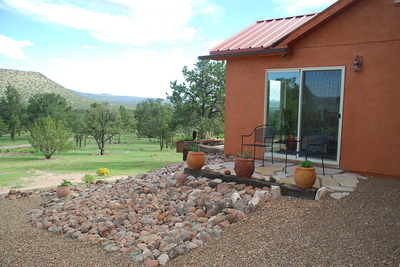 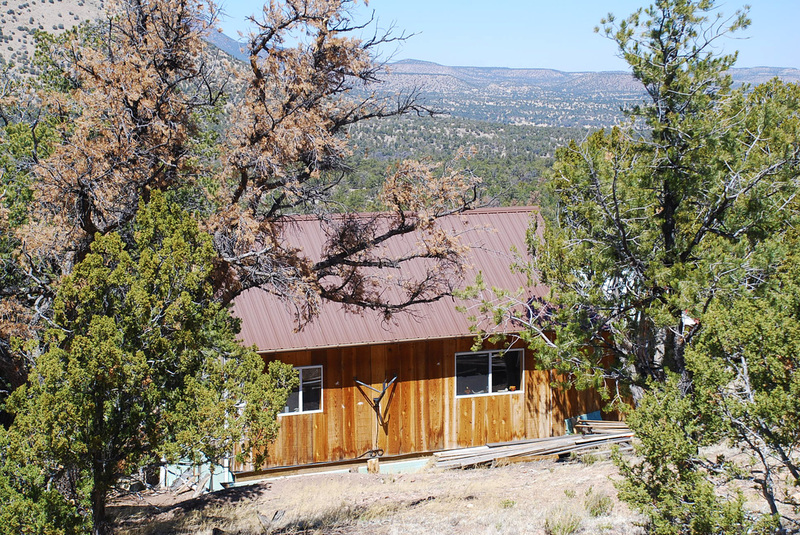 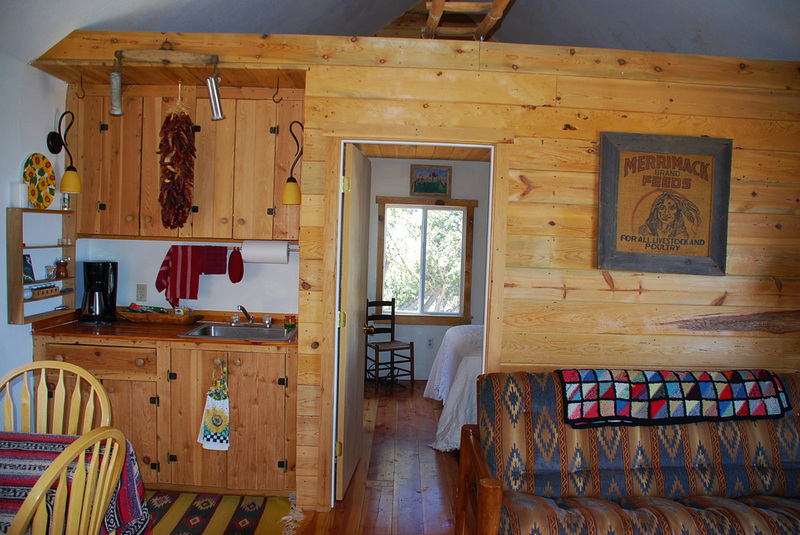 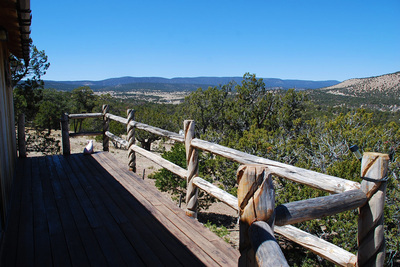 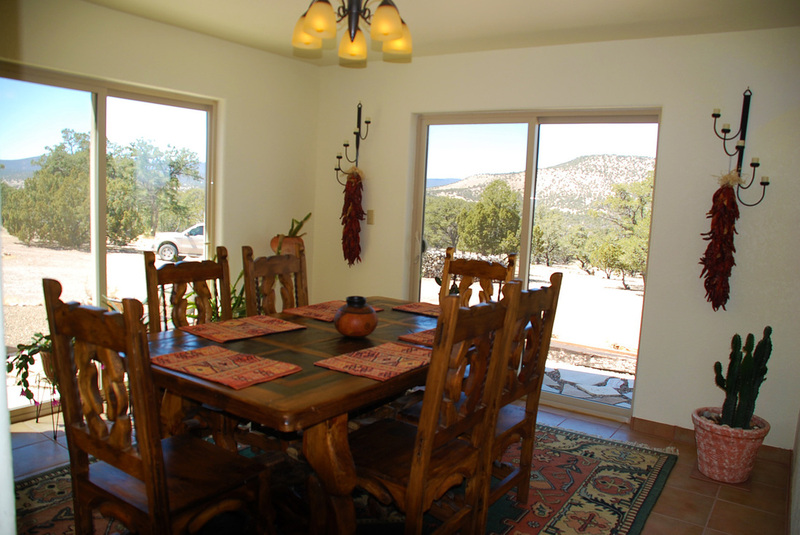 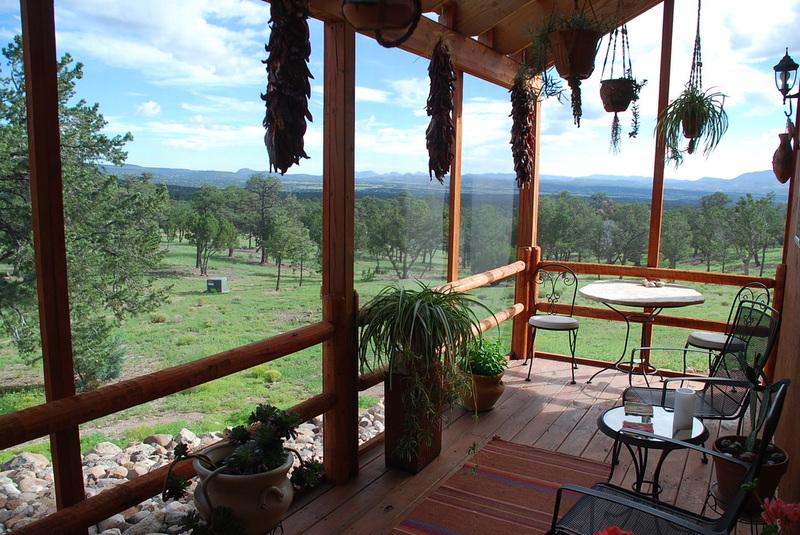 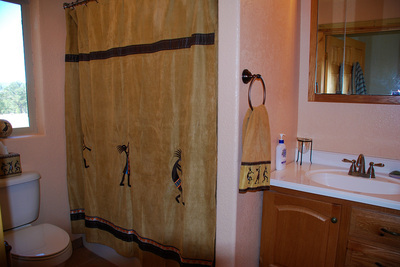 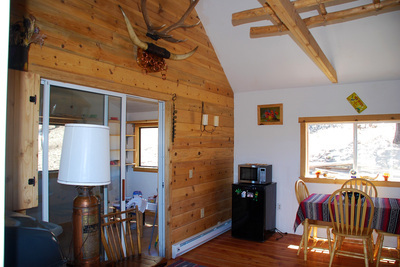 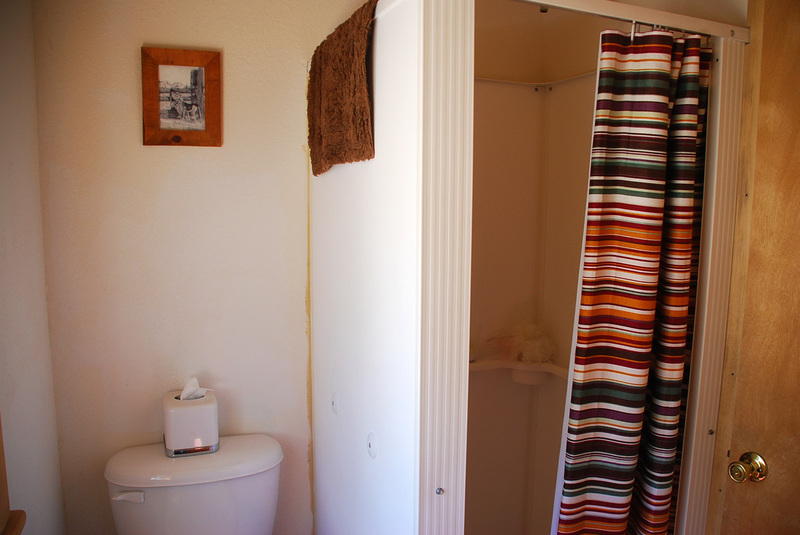 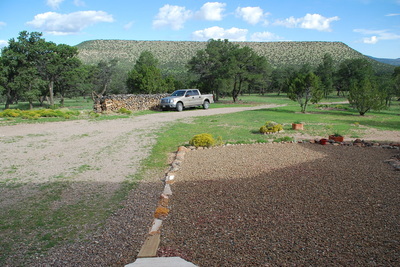 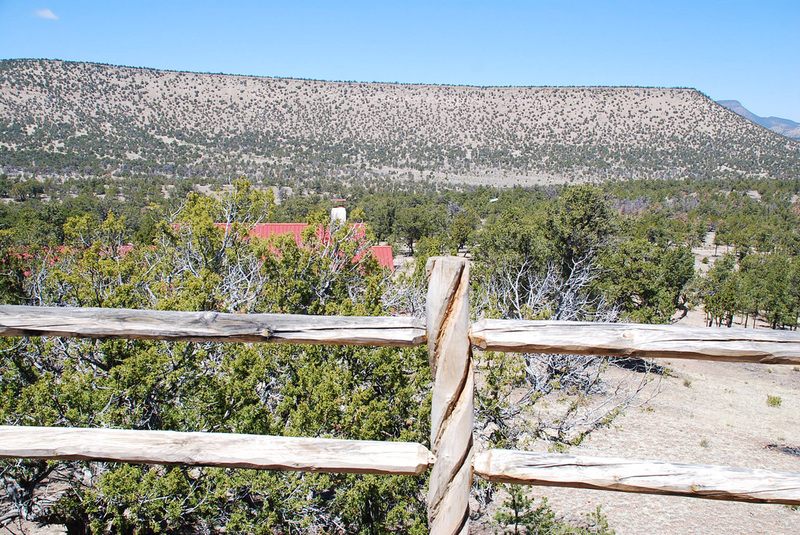 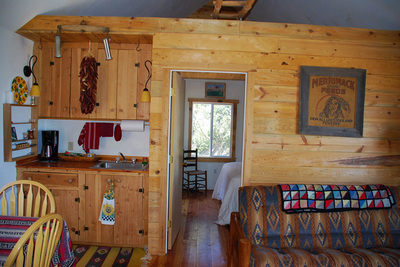 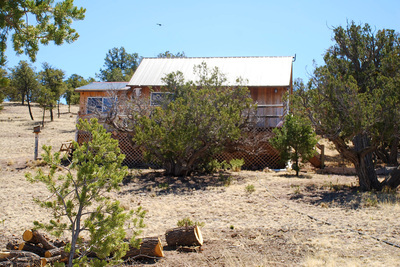 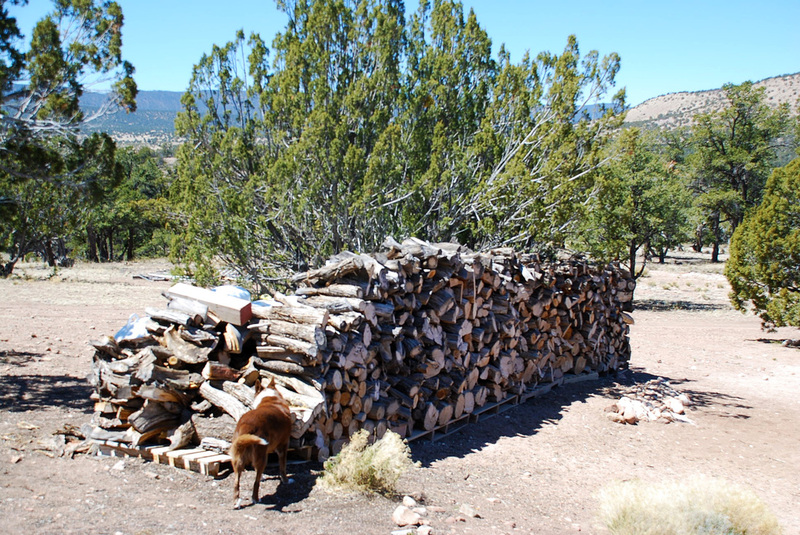 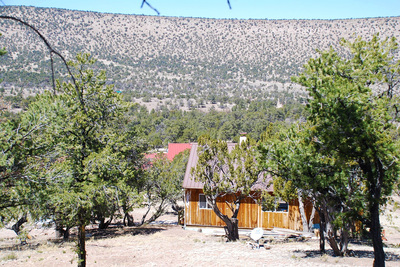 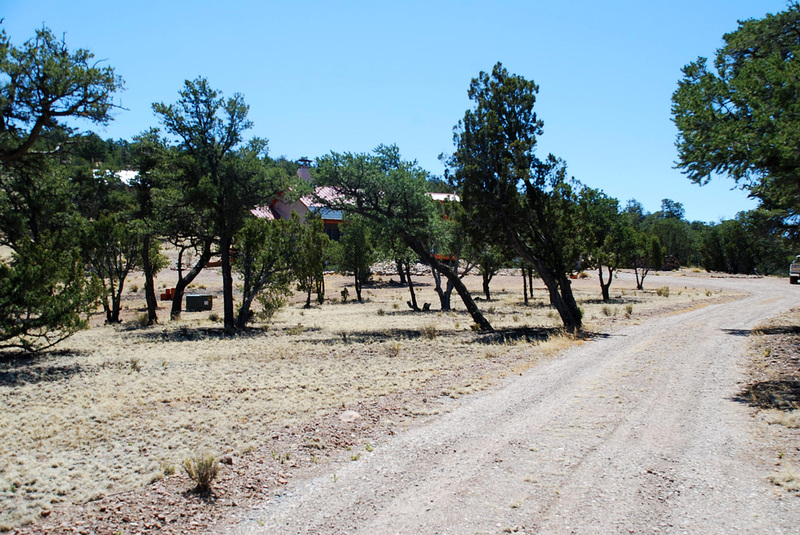 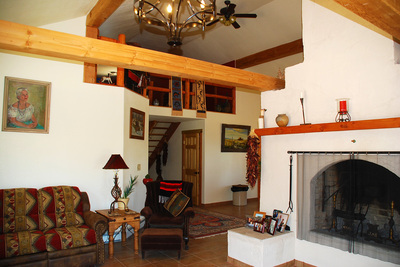 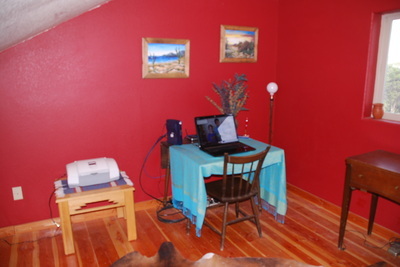 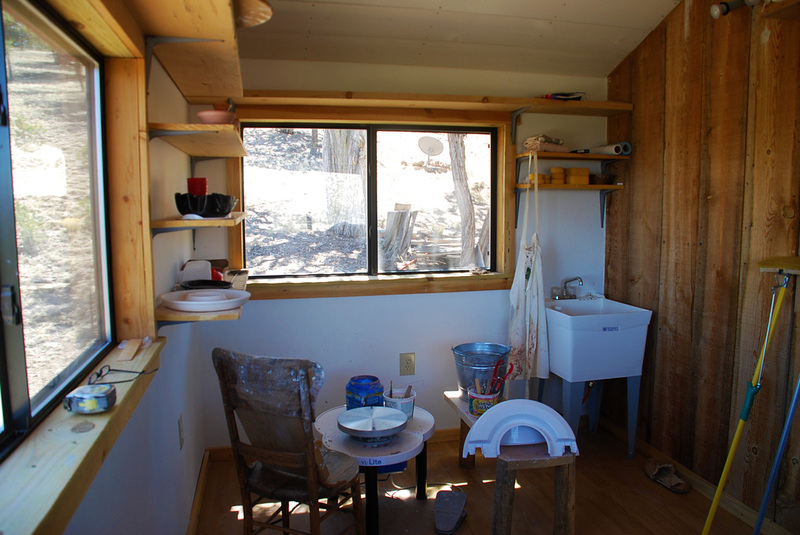 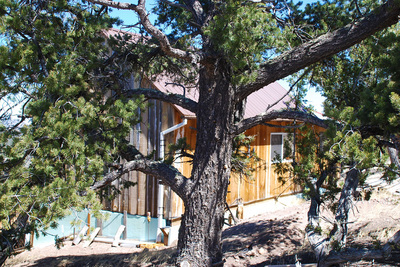 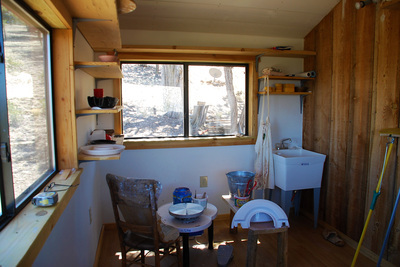 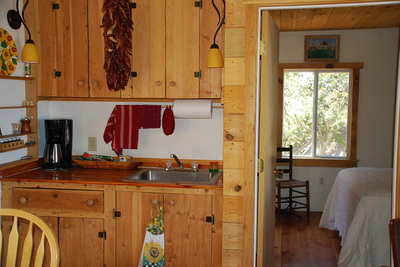 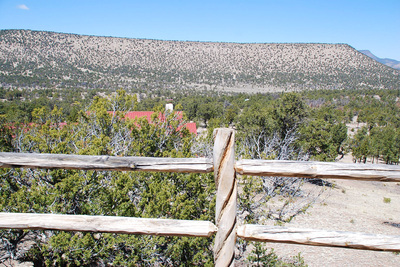 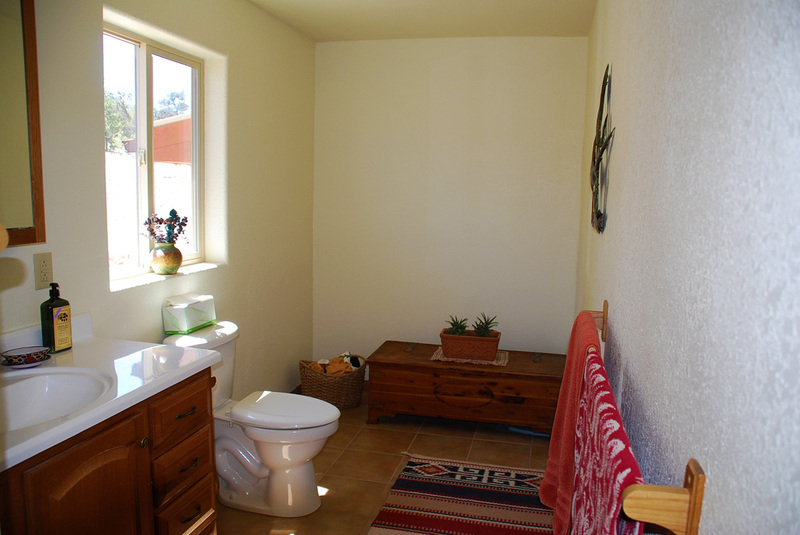 Additionally, there is a 510 square foot Casita for your guests which has 1 bedroom, 1 bath, a studio (could be another bedroom), and a large veranda with just breath-taking views! 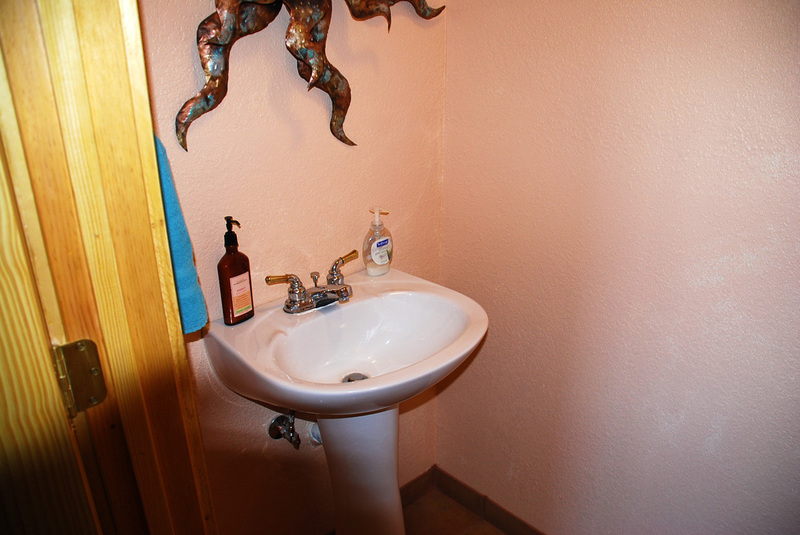 The house & guest house both sell with much of the furniture and are move-in ready. 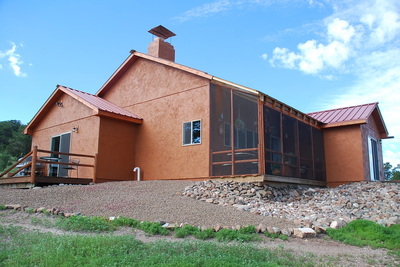 The main house's ground floor has radiant heat underneath its ceramic tile floors throughout the house, and as a back-up there is also a baseboard heat unit in the living room, plus a wood burning fire place and a vent for an additional wood stove if the buyer wishes to install one. 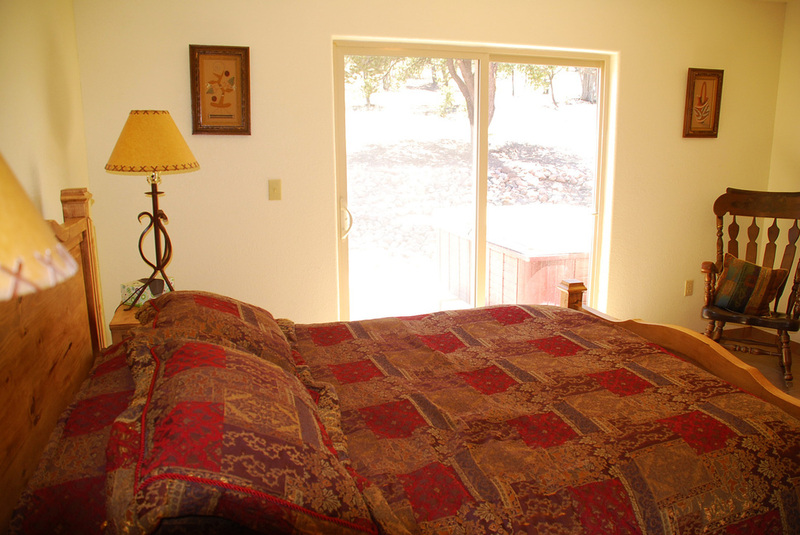 The master bedroom with bath, living, dining and kitchen are on the main floor, and there is a second bedroom or office upstairs. 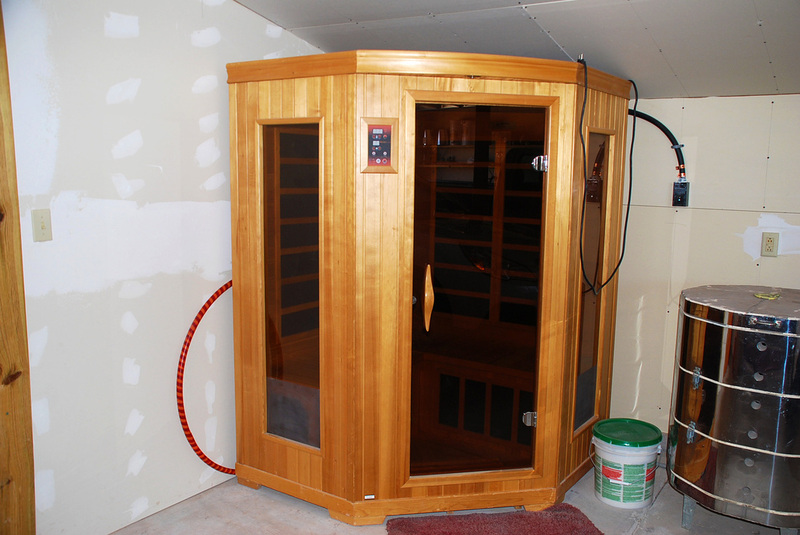 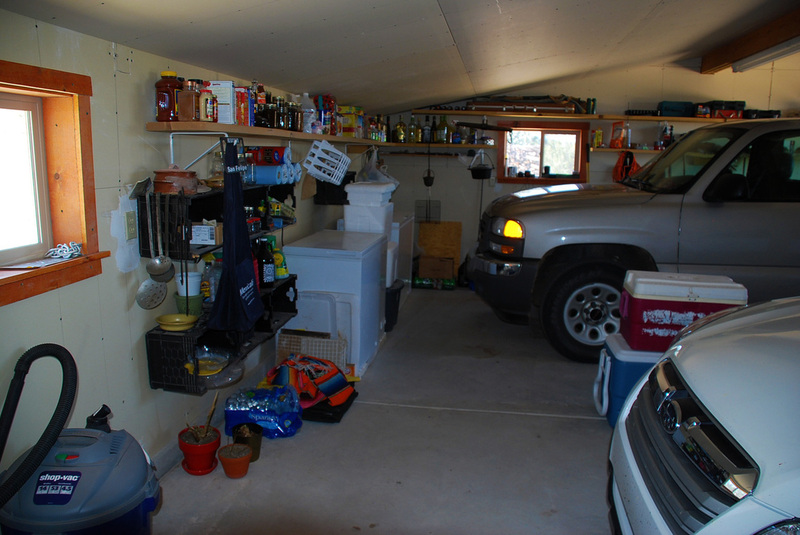 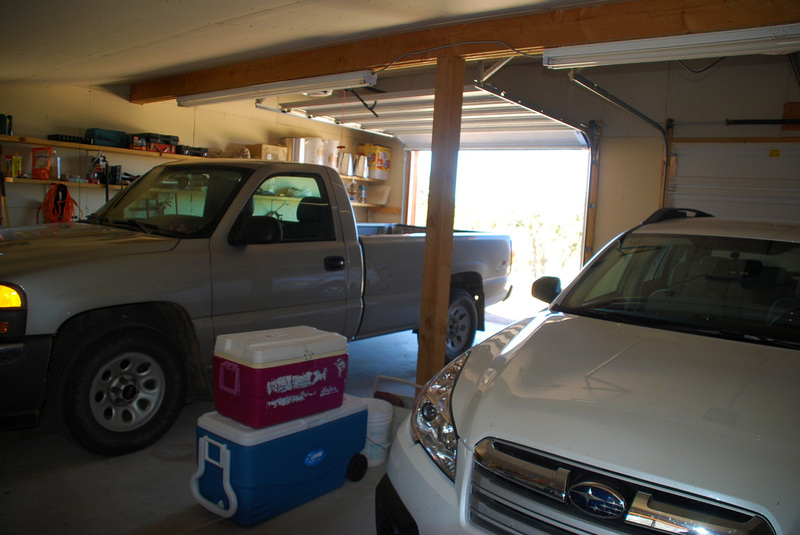 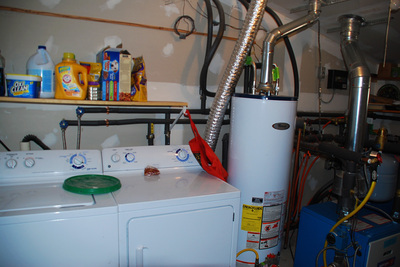 An over-sized garage contains a sauna. 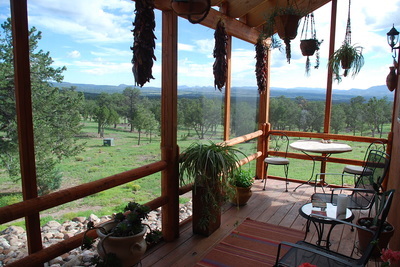 Outside on the wrap-around porch there is a 4-seater hot tub. The deck wraps the house on 3 sides of which the northern portion is a 7'x18' covered and screened deck which makes a very peaceful sitting area with very appealing views. 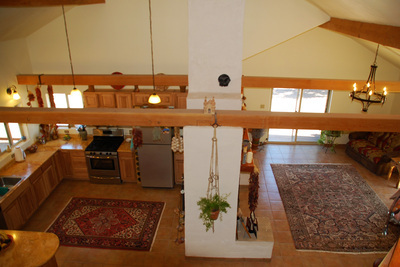 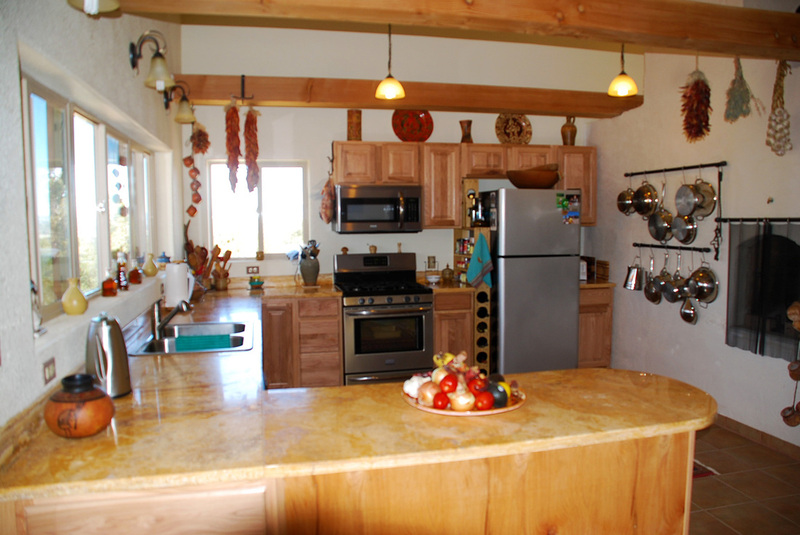 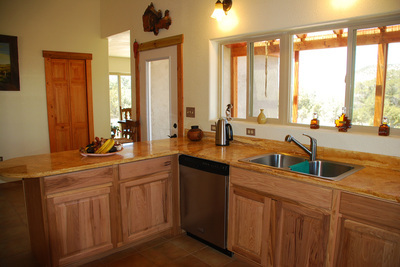 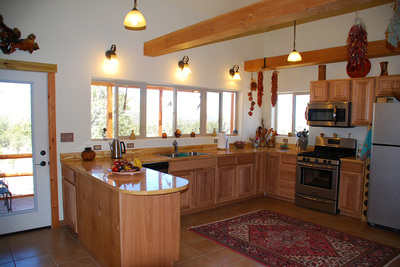 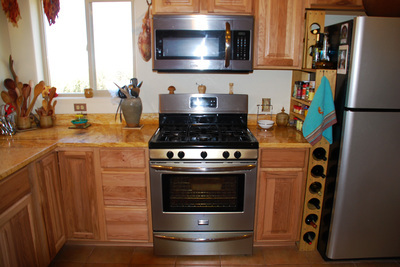 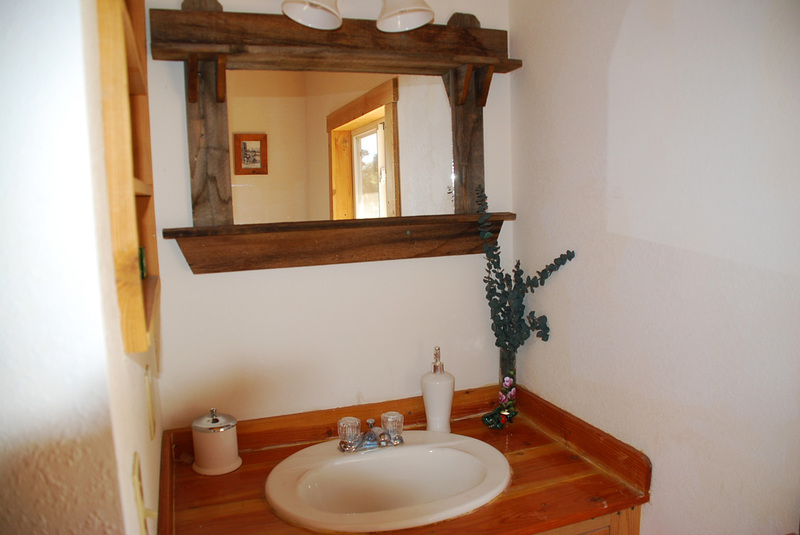 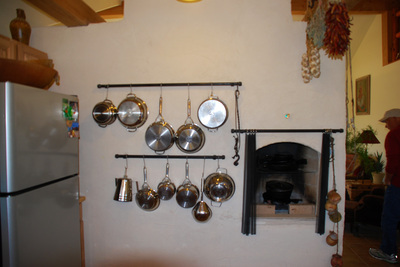 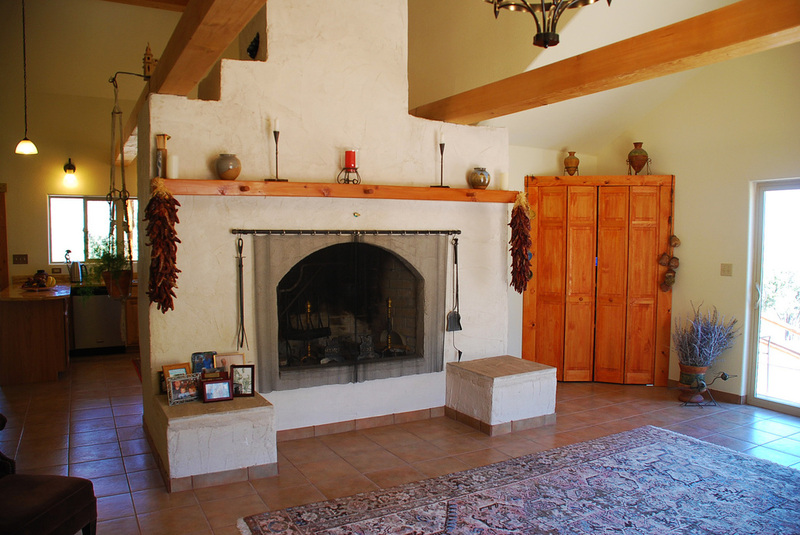 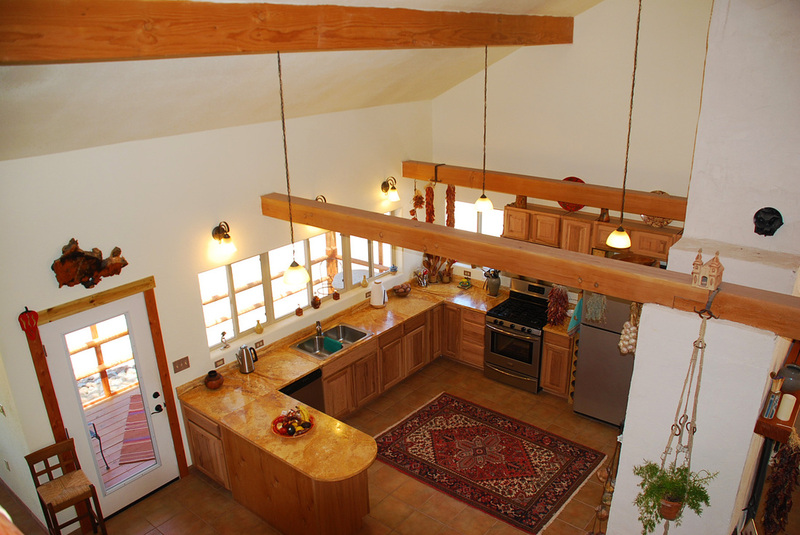 The custom kitchen features custom made New Mexico Travertine counter tops. 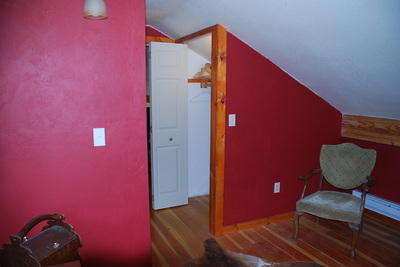 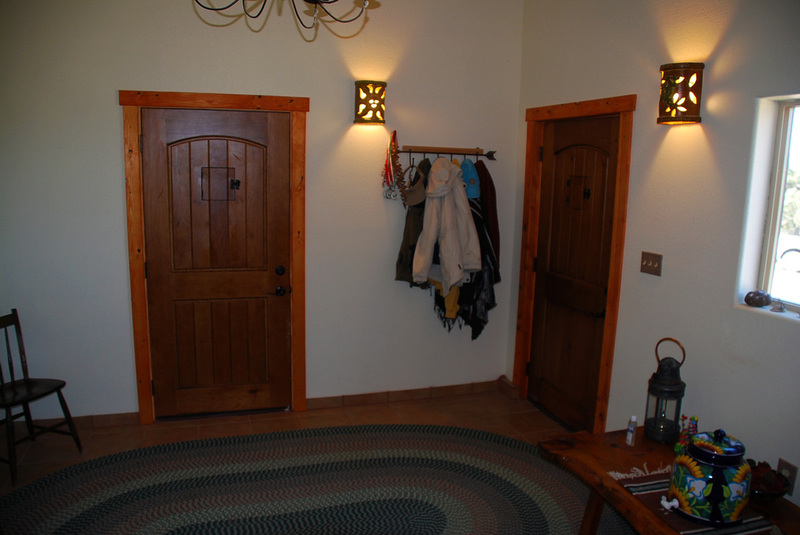 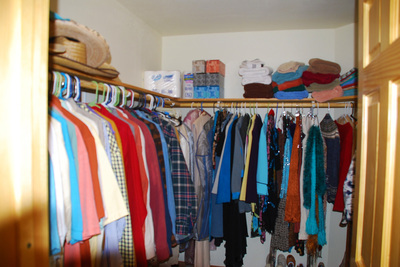 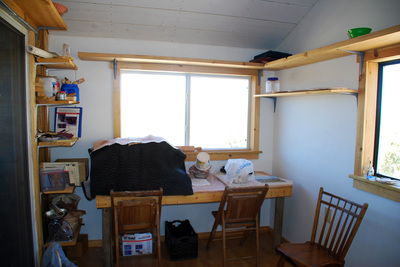 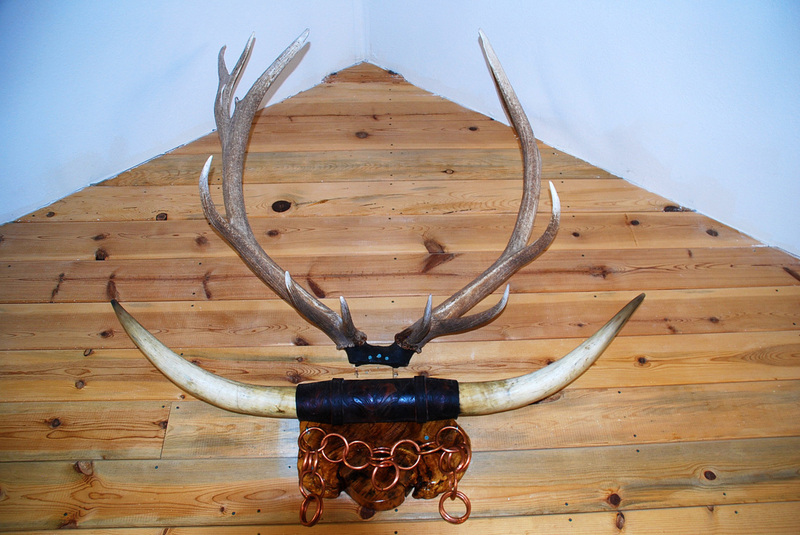 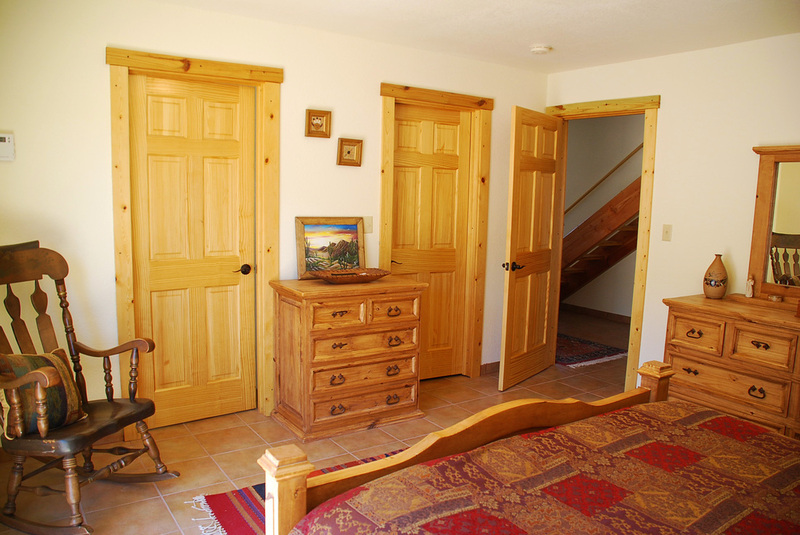 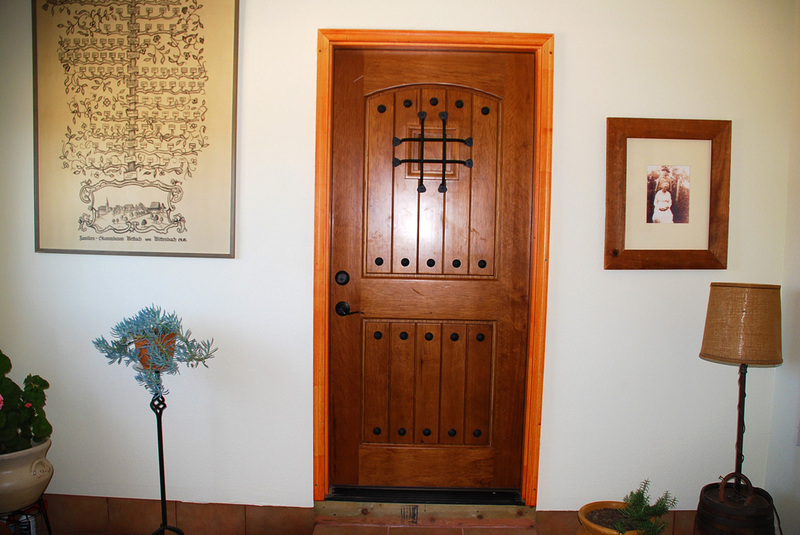 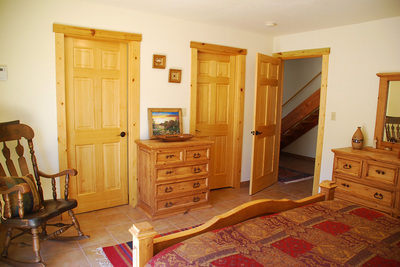 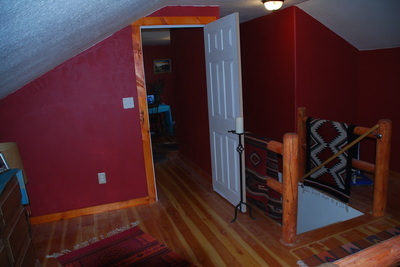 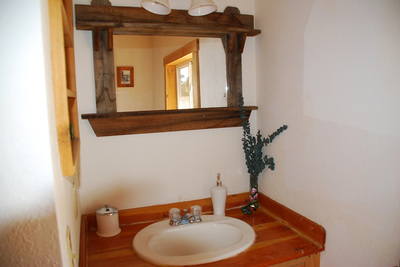 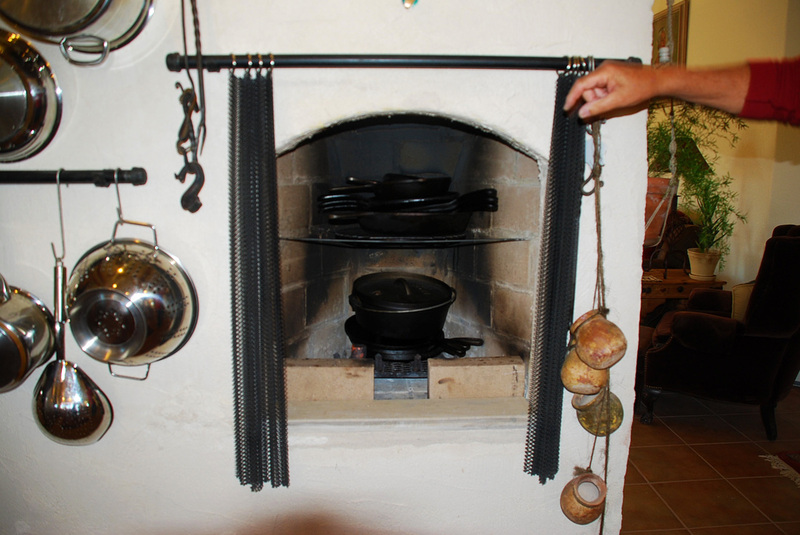 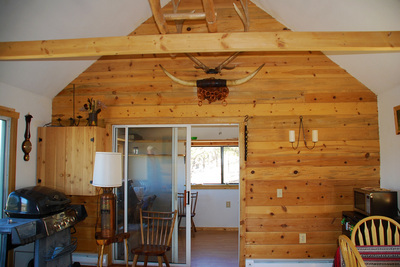 You enter the house through a heavy solid wood entrance door into a 195 square foot mud room. This is a totally private setting, not fenced but could be made into a great horse property, located in the fabulous hunting Unit 15. 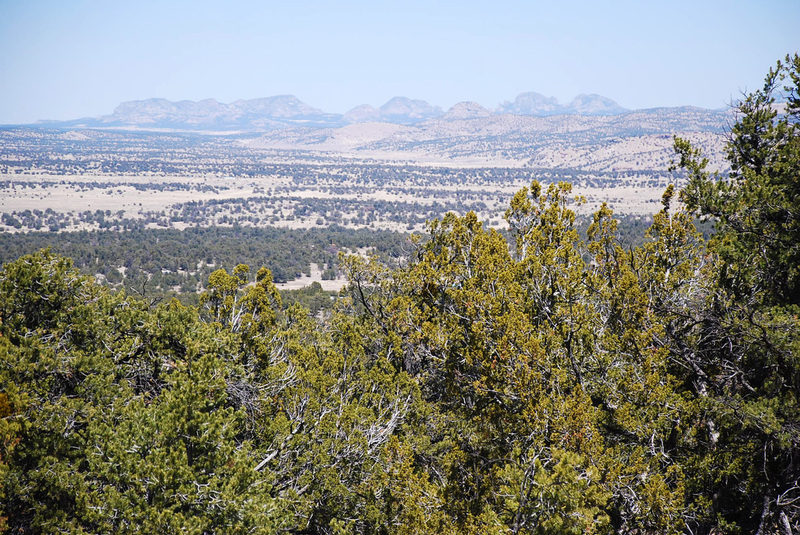 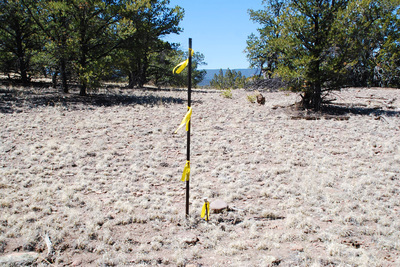 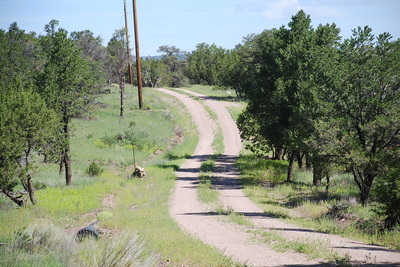 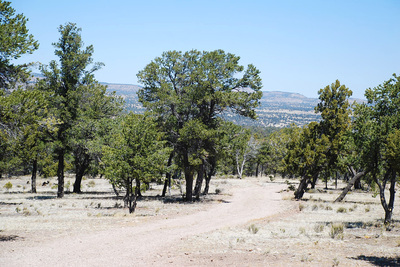 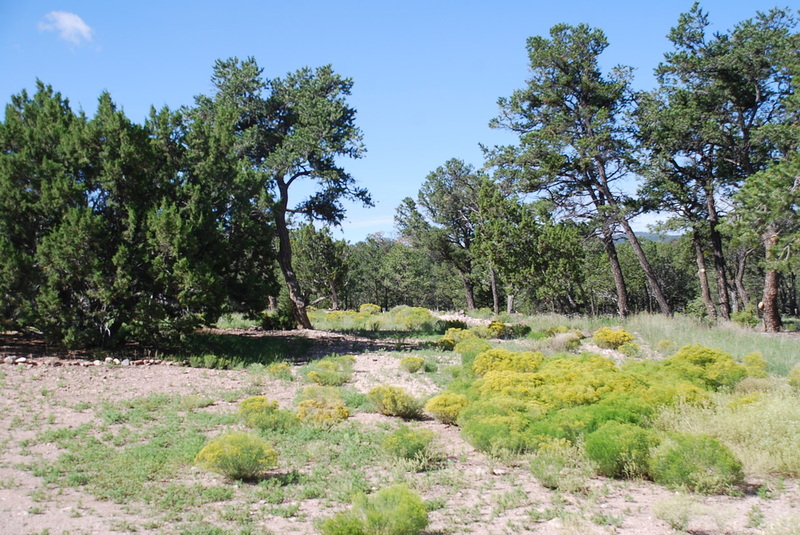 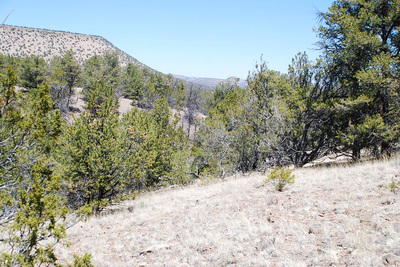 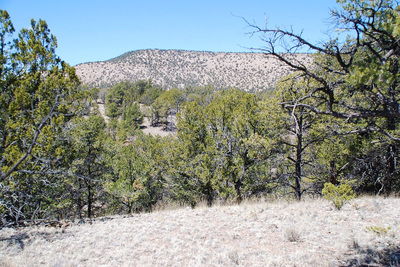 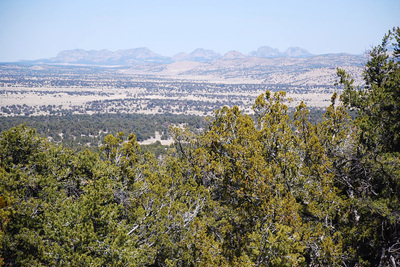 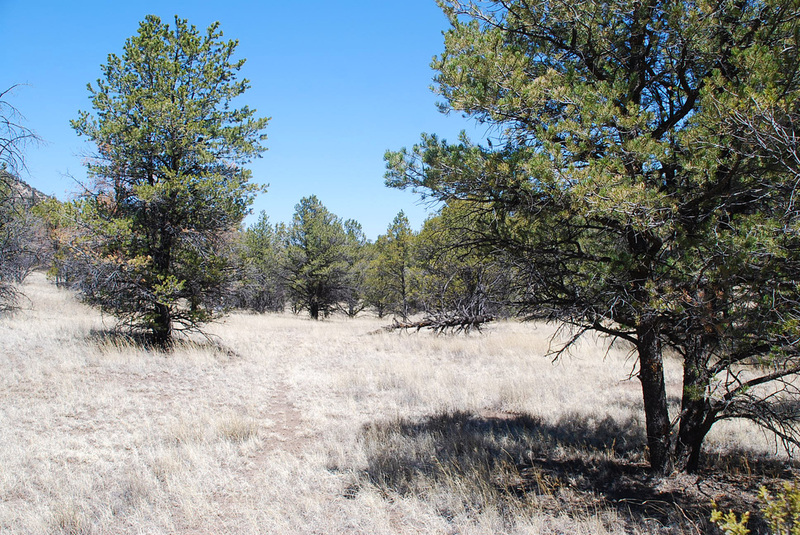 Another adjacent 47.18 acres are also offered for a negotiable price if the buyers want to make it a 60-acre ranch. Dreaming of a life in peace? 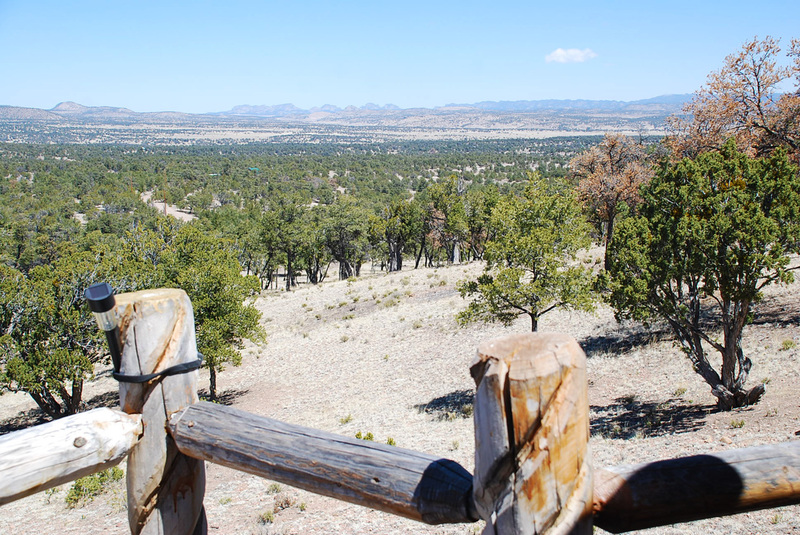 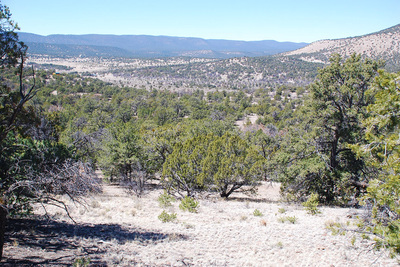 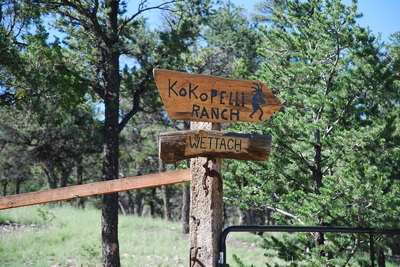 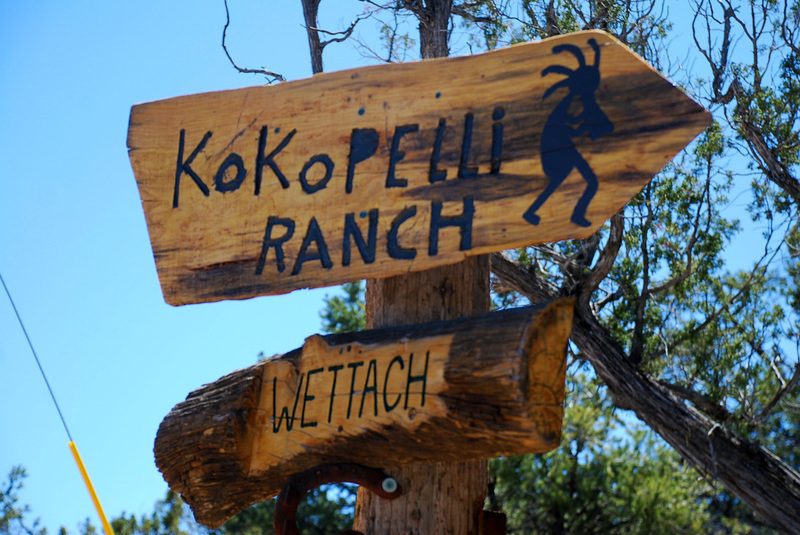 Opportunities for horseback rides are numerous, and National Forest is only a few miles away. 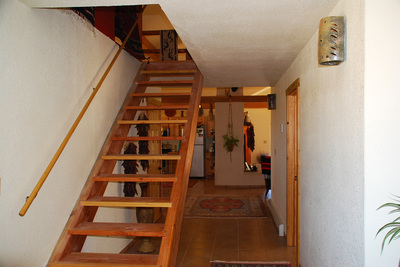 Move your family here and raise your children or retire away from the hustle and bustle of the city! 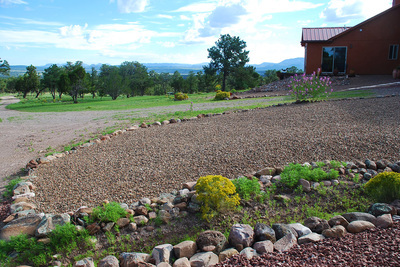 This property could well be your dream come true! Owners will consider financing to a qualified Buyer.